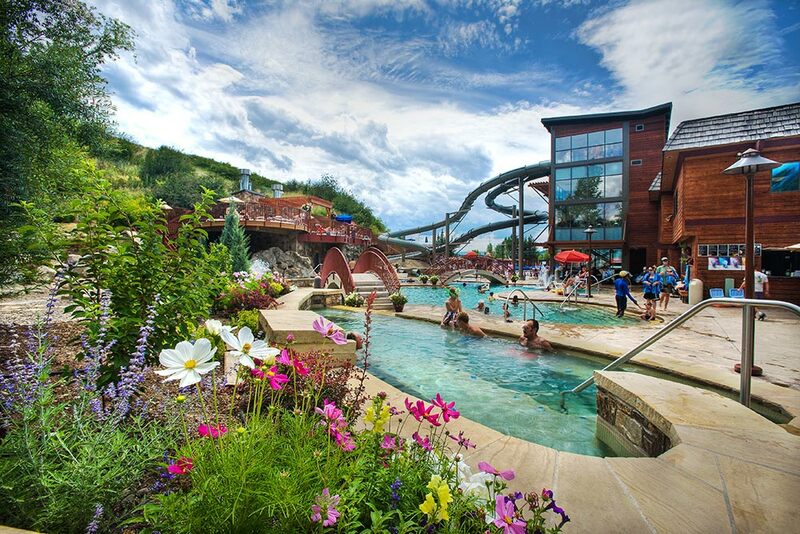 UCHealth Yampa Valley Medical Center has established a ten-year partnership with Old Town Hot Springs that is focused on wellness for people of all ages. Photo courtesy of Old Town Hot Springs. 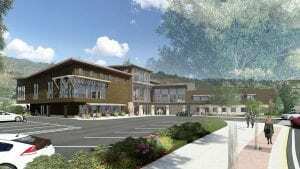 Steamboat Springs, Colo. (Nov. 19, 2018) – Yampa Valley Medical Center, now part of the UCHealth family, and Old Town Hot Springs (OTHS) have each served the Steamboat Springs community for over 100 years and are dedicated to improving the health and wellness of residents and visitors. Now, the two organizations are creating a strong partnership to provide new benefits for the community and expand health-focused opportunities. UCHealth Yampa Valley Medical Center (YVMC) today announced a $1 million donation to OTHS’s capital campaign, establishing a ten-year partnership between the two independent nonprofits focused on wellness for people of all ages. Thanks to the partnership, patients, OTHS members and community members will have access to targeted programming including nutrition and healthy lifestyle education, onsite physical therapy and aquatic therapy at OTHS, use of the indoor walking track for rehabilitation and more. YVMC’s donation will also benefit the dozens of classes and programs already provided by OTHS. The donation comes from the contribution UCHealth made to Yampa Valley Medical Center Foundation (YVMCF) when the two organizations came together in 2017. A capital campaign is currently underway at Old Town Hot Springs. Rendering courtesy of Old Town Hot Springs. OTHS’s five-year $10 million capital campaign, It’s In The Water, is dedicated to raising funds to expand and renovate its existing building and complete necessary pool improvements in order to continue providing quality facilities and expanded services and programming. The campaign is currently at 70 percent of its goal.